Arthur Butler was born in Welland. 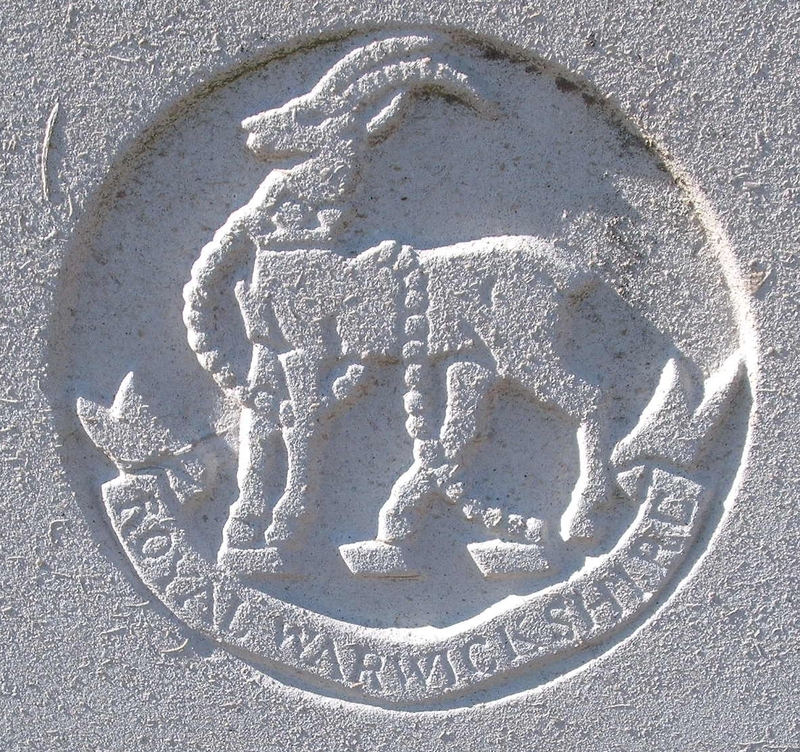 He was educated in Malvern Wells and joined the army at Warwick – being posted to a Kitchener’s Battalion, the 9th. At this time he gave his home address as Upper Welland. This unit was part of the ‘Lucky’ 13th Division which served at Gallipoli, in Egypt and later in Mesopotamia. Most men who served with the Division would not have described the theatres of war in which they served as ‘lucky’ despite wearing a horseshoe as their divisional sign.